Before we release a list of all the winners for the 2017 Hermes Creative Awards, we’re showcasing select entries that stand out. 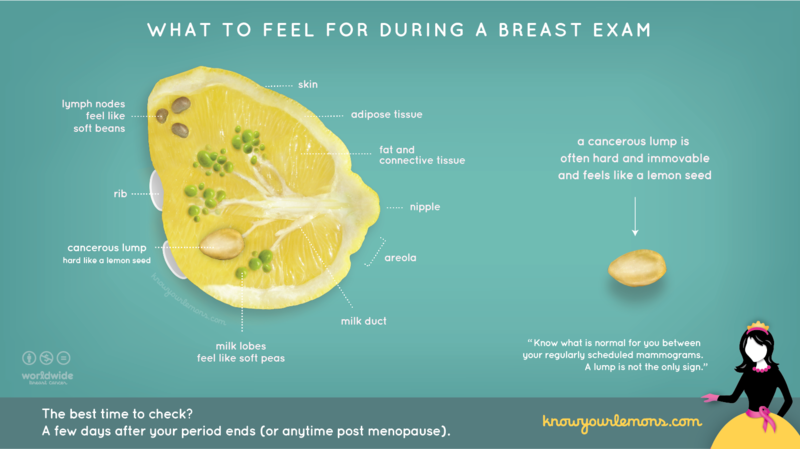 Keep checking back to see if your work will be highlighted. Haven’t entered yet? We’re still accepting entries. 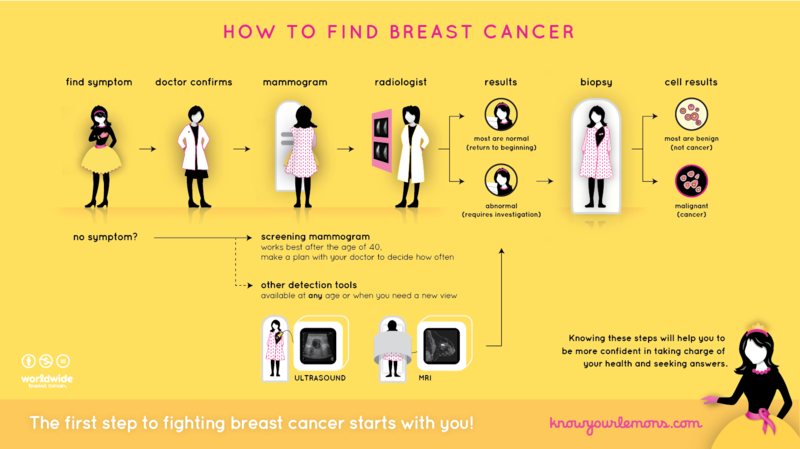 With all the breast cancer awareness efforts throughout the country, it can be difficult for a specific message or organization to stand out. 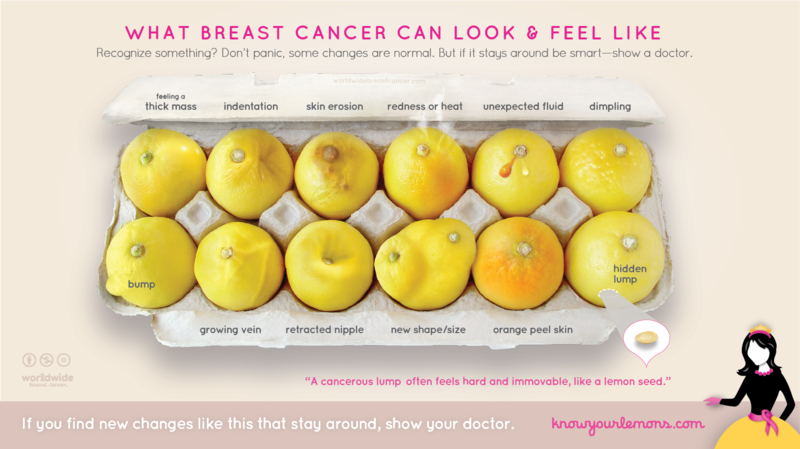 Strong creative visuals are key to grabbing attention, and the “Know Your Lemons” campaign by Worldwide Breast Cancer has done just that—reaching 166 million in January alone. 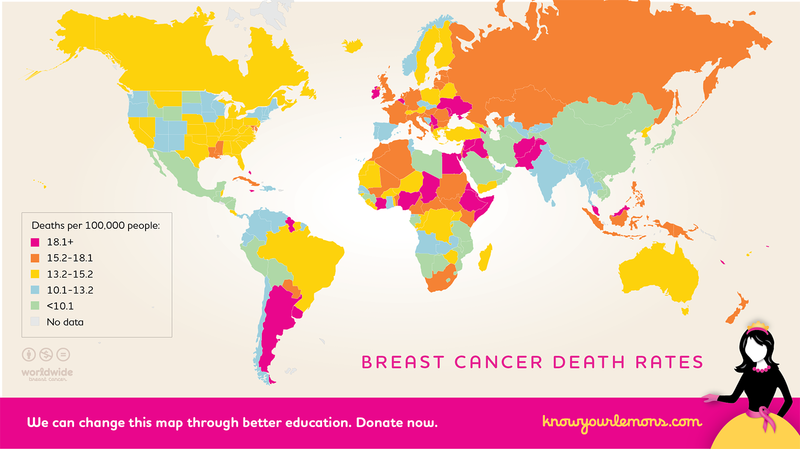 The charity’s design-led approach removes the difficult communication barriers around breast cancer to inform more powerfully, setting a new standard for awareness on an impressively global scale. 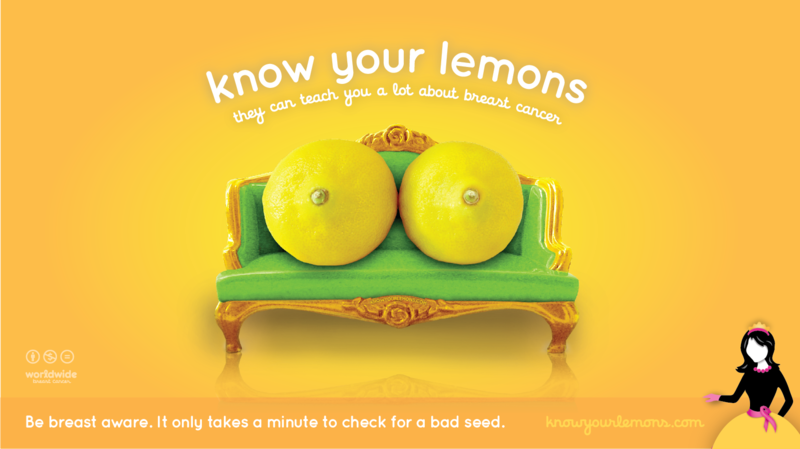 Who knew lemons could take the bitter topic of cancer and turn it into a sweet metaphor for saving lives?